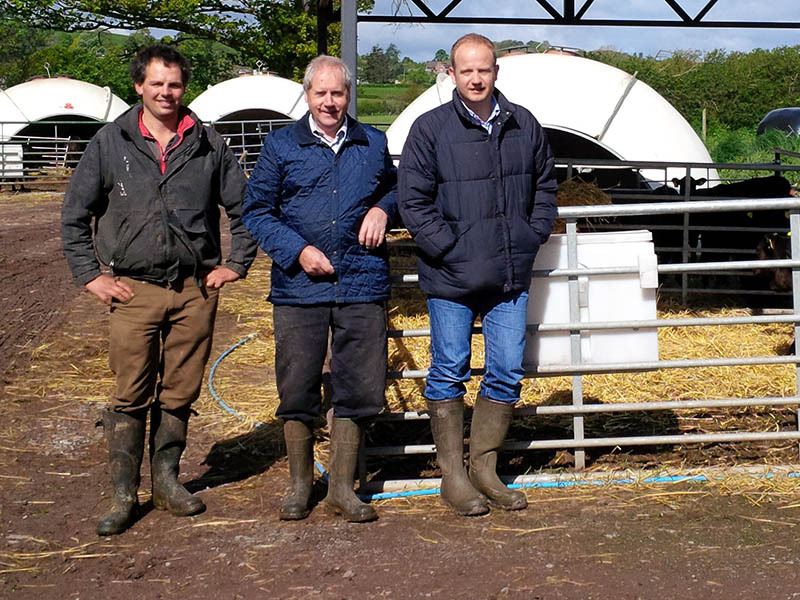 Our fourth-generation family farm in Shropshire was established nearly 100 years ago and we are pleased to say it remains a success to this day. We run a commercial farm, rearing approximately 1,000 cattle, and supply high quality animals to leading UK beef processors. The company is headed up by father and son (and co-directors) John and Dan Morris. In addition to our extensive farming experience, John has been buying and selling cattle for 40 years and is one of the most renowned cattle marketing experts in the country. We always stress to our farming clients that we are hands-on farmers ourselves, and are experts in selecting cattle and placing them on our own farm. Therefore, we understand the trials and tribulations of the farmers we work with as we personally go through it on a regular basis. Our experience means we can take all the stress out of sourcing and selling cattle for you. Whatever stage of development you are interested in becoming involved with – we can manage the supply chain process for you. As well as carefully selecting only the best animals for you (mainly Hereford or Aberdeen Angus), we pride ourselves on listening to our customers’ needs and responding with the right goods. 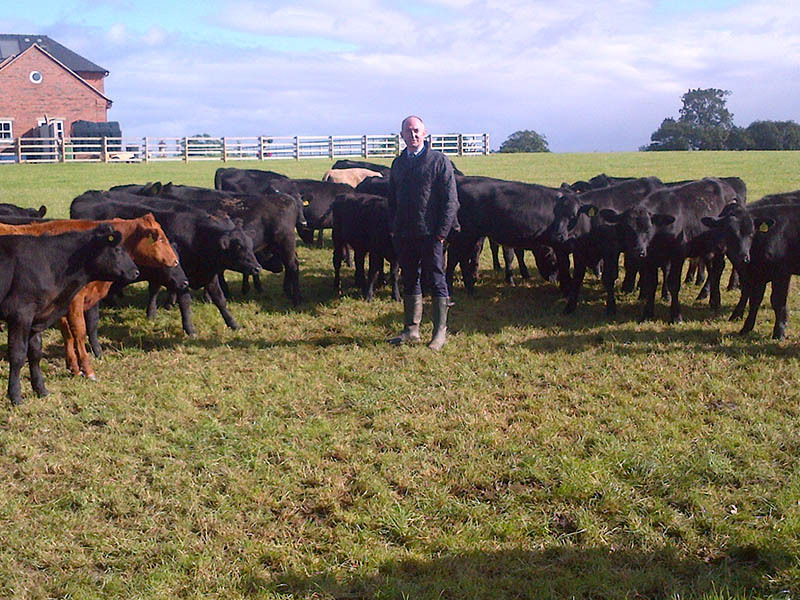 We will provide the market for your cattle when they are reared so you don’t have to. We are active in our lobbying for farmers too. In 2015, I met the Agricultural Minister, George Eustace, and Chief Veterinary Officer Nigel Gibbens to lobby the Government and DEFRA on behalf of the beef industry to help mitigate some of the problems TB regulations throw up. 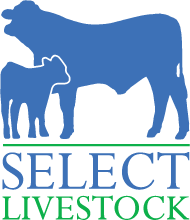 At Select Livestock, we have access to approved finishing units and recently provided advice and help for a farmer in the midlands, who was under TB restriction. As a result, we found a market for nearly 200 young stock. If you have any questions about how we can help, please call me on 07902 408400.